Helps Improve Circulation. Guaranteed Potency of Active Ingredients. 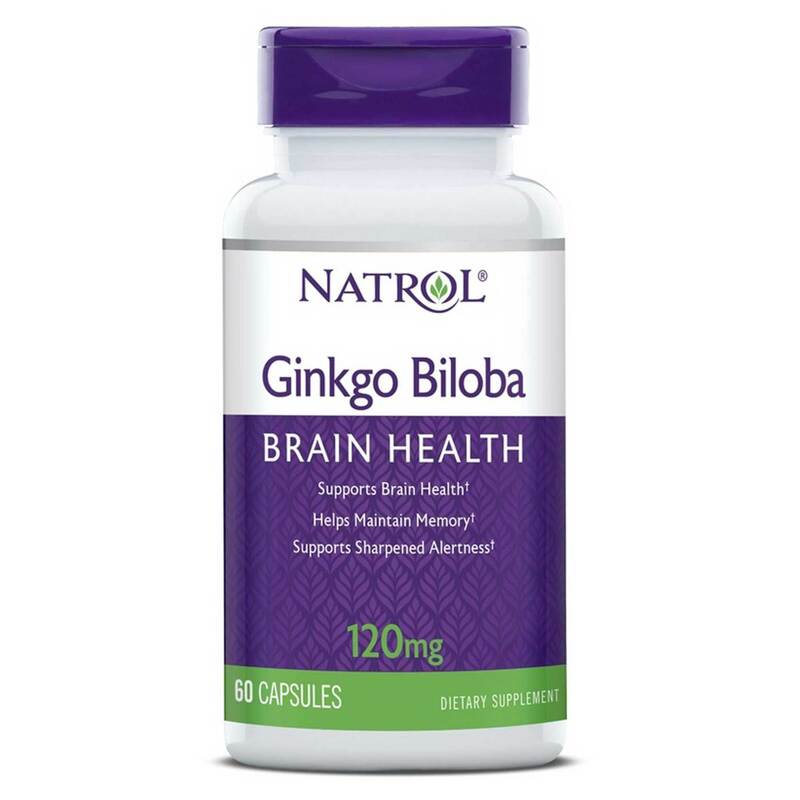 Our Gingko Biloba can help with improved circulation, resulting in enhanced cognitive function. 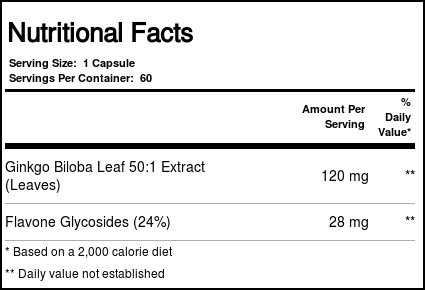 Recomendações de uso: Take 1 capsule daily, preferably with a meal.